Saints Foundation is continually striving to raise hope and change lives. We have supported a variety of initiative and projects over the years. Saints Foundation works with the leadership of St. Francis and St. Gertrude’s to identify current and emerging fundraising priorities. The Foundtion Board then assesses and adopts priorities for fundraising. Donors can make gifts to help address needs that are always present. The funding priorities are in four categories: Facilities, Equipment, Programs/People and Endowment. Emergency departments bring value to our community; we offer peace of mind that help is nearby if you need it. 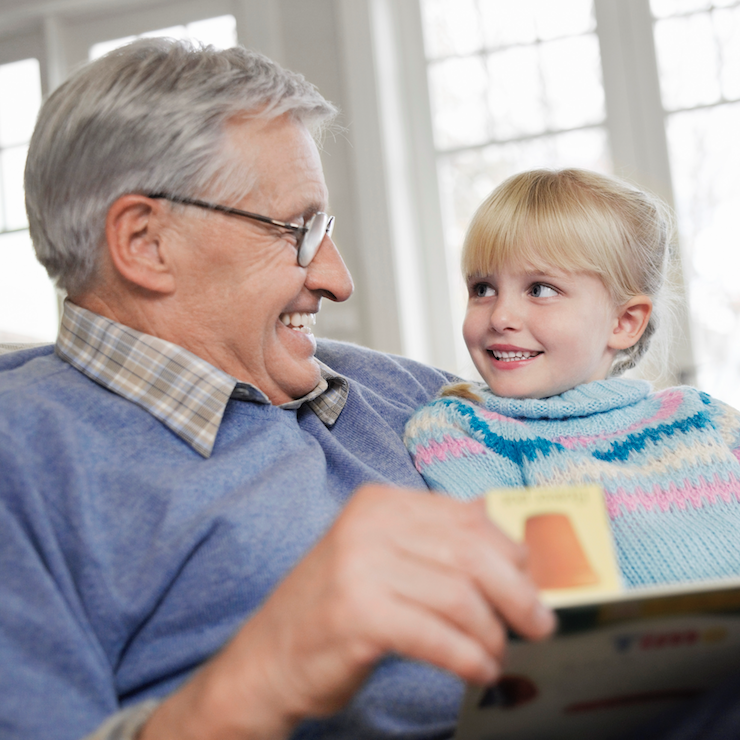 Along with access to care, capacity to offer timely care is important to everyone. Since moving to this campus in 1996, visits to the emergency department have increased 221%. On average, every hospital bay can accommodate 1,000 patient per year. 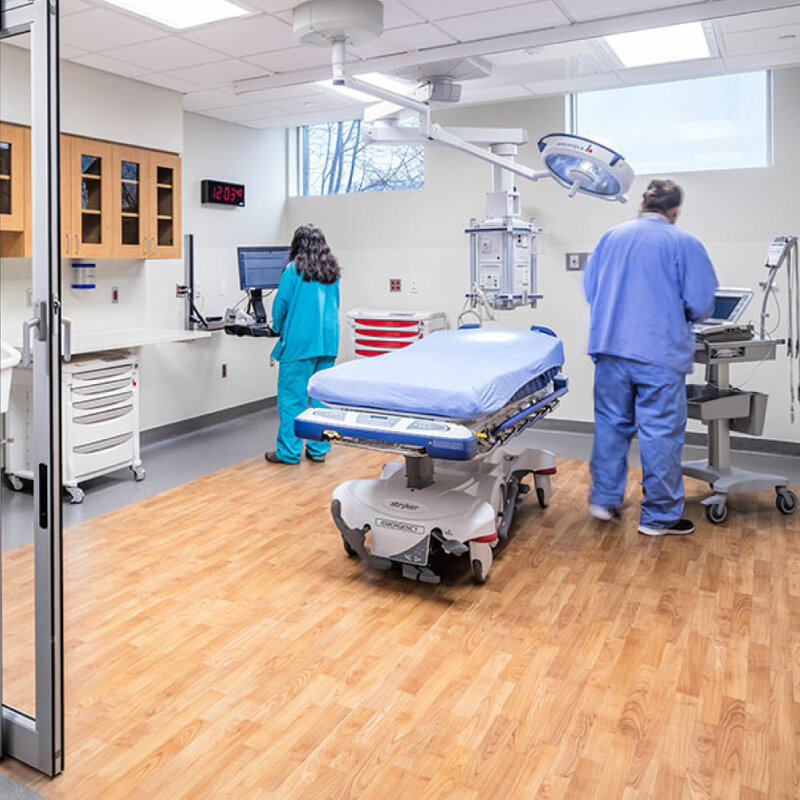 St. Francis currently has 21 treatment bays in the Emergency Department, but over 33,000 patients are seen annually (which is 12,000 more patients than capacity); and the community is continuing to grow. Integrative health is a holistic approach to healthcare that naturally reduces pain, anxiety, and nausea through integrative therapies such as acupuncture, guided imagery, medical and comfort massage, and aromatherapy with essential oils. 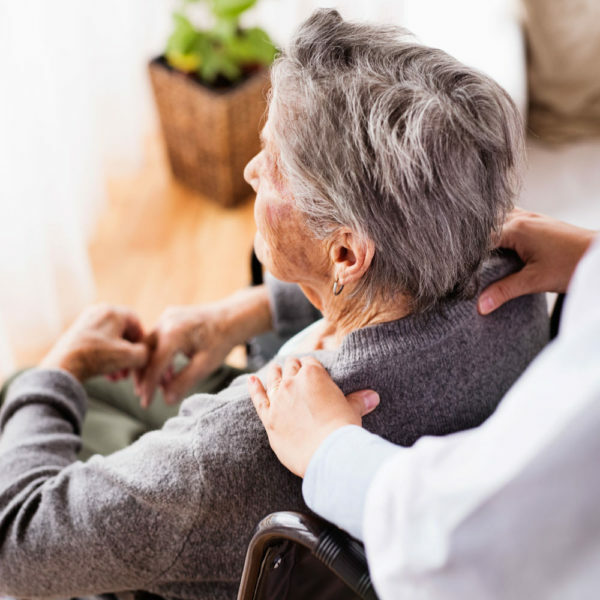 These therapies are available to patients throughout the hospital, including in the Cancer Center, Family Birth, and post-surgery; integrative services are also available to the residents and patients of St. Gertrude’s. The Lilac Lane project focuses on creating a comfortable and inviting gathering place for long term care residents of St. Gertrude’s, including those with cognitive diagnoses, to spend time with family while remaining safe and visible to staff. The 18’ x 13’ addition will include a sun room and provide home-style dining to reduce anxiety creating sound and motion.